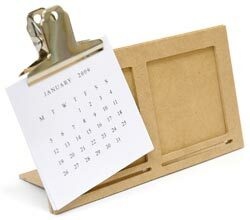 KaiserCraft Beyond The Page Hanging Calendar includes 2 pre punched squares. Attach each piece to each other for hanging. Rings are included. 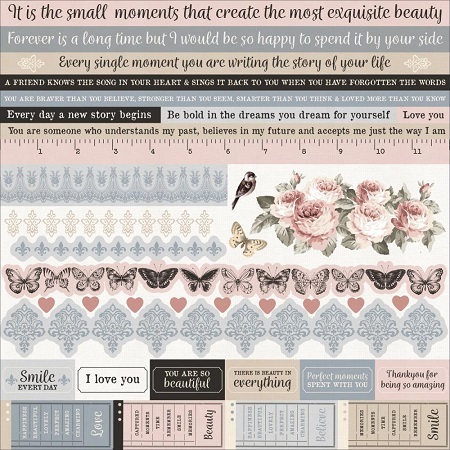 The Beyond The Page line offers scrapbookers and crafters alike smooth , ready to finish creative surfaces. Packaging features great project ideas with support from KaiserCraft's website. 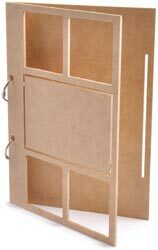 Cover with your favorite KaiserCraft papers and embellish with rhinestones & flowers for a gorgeous keepake. Size is about 14" x 6.25".